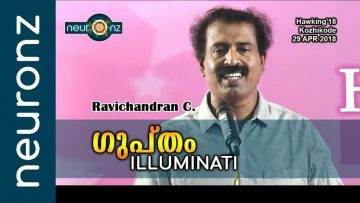 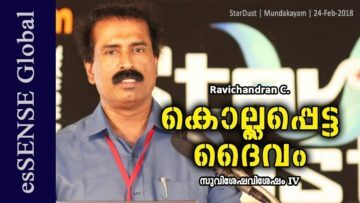 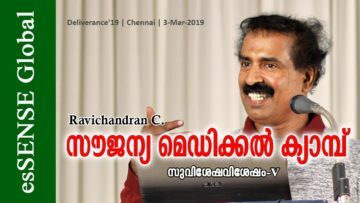 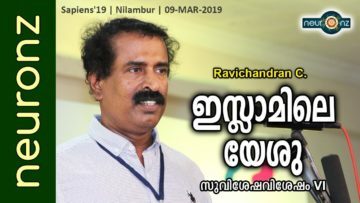 ഗുപ്തം | ILLUMINATI – Ravichandran C.
ഇസ്ലാമിലെ യേശു (സുവിശേഷ വിശേഷം -ഭാഗം 6) – Ravichandran C.
സൗജന്യ മെഡിക്കല്‍ ക്യാമ്പ്‌ (സുവിശേഷവിശേഷം -ഭാഗം 5) – Ravichandran C.
കൊല്ലപ്പെട്ട ദൈവം (സുവിശേഷ വിശേഷം – ഭാഗം 4) – Ravichandran C.
മിറക്കുള 1: രവിചന്ദ്രന്‍ സി (Malayalam) | Miracula 1 Ravichandran C.
DEBATE: Ravichandran C Vs Sandeepananda Giri | ആത്മാവ് ഉണ്ടോ ? 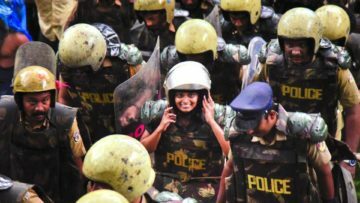 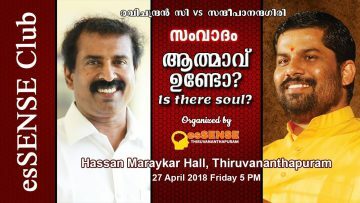 ലോകത്തെ ഏറ്റവും തിന്മയുള്ള കഥാപാത്രം ദൈവമാണ് ! 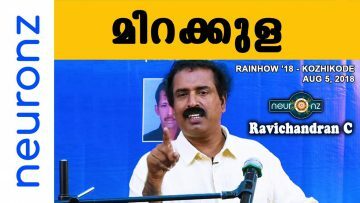 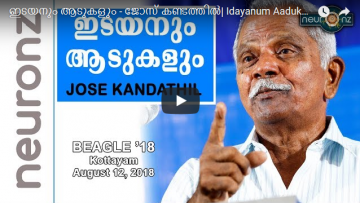 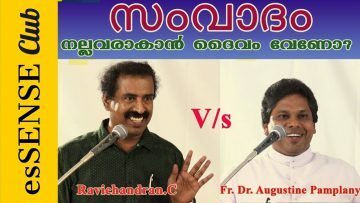 BJP യുടെ വളർച്ചക്ക് കാരണം ഇവരല്ലേ ? 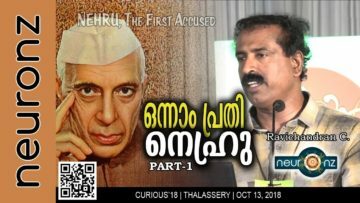 Neuronz is a channel from esSENSE Global. 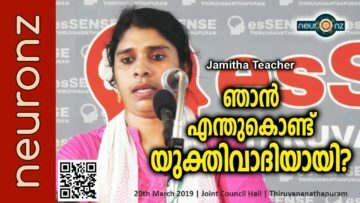 esSENSE GLobal aspires to be the premier rationalist platform in India. 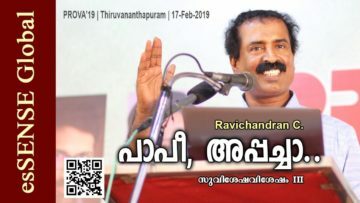 We bring together rationalist speakers, writers, thinkers, activists, supporters, and well-wishers, with the goal of promoting rationalism and freethinking in Kerala and in the larger global environment. 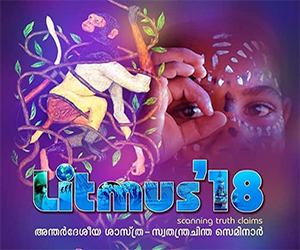 Through our publications, e-magazines, seminars, online media, and other collaborative platforms, we will endeavour to develop rationalist thought, share ideas, expand our intellectual horizons, facilitate learning, and foster collaboration. 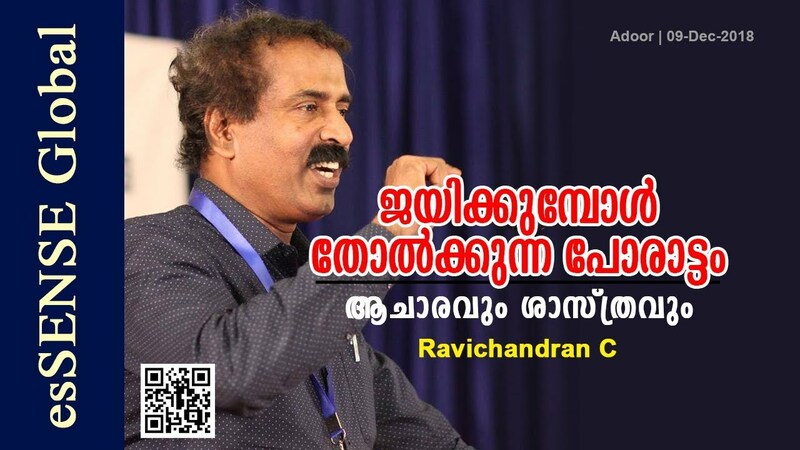 ജാതിപൂക്കള്‍ | Jathipookkal – Ravichandran C.
Nasthikanaya Daivam-2018 : Ravichandran C.
Copyright © 2018. 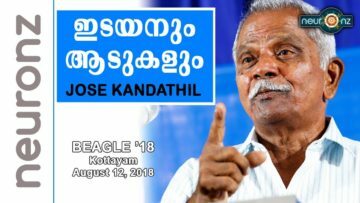 Created by esSENSE Global.